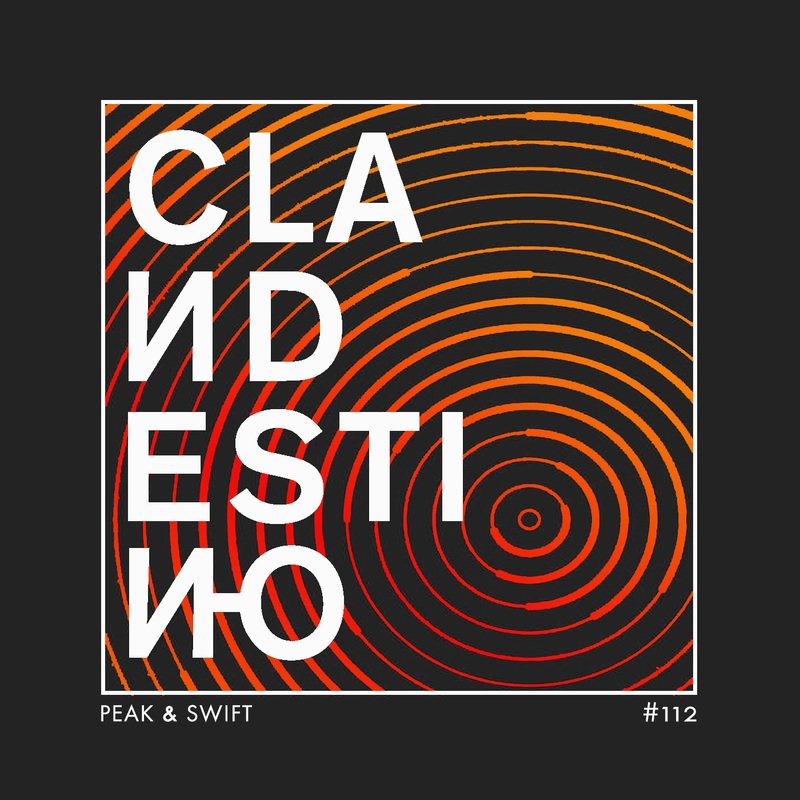 Custodians of one of Berlin’s most revered and important dance clubs Wilde Renate; it is a pleasure to welcome Peak & Swift to the mix series. 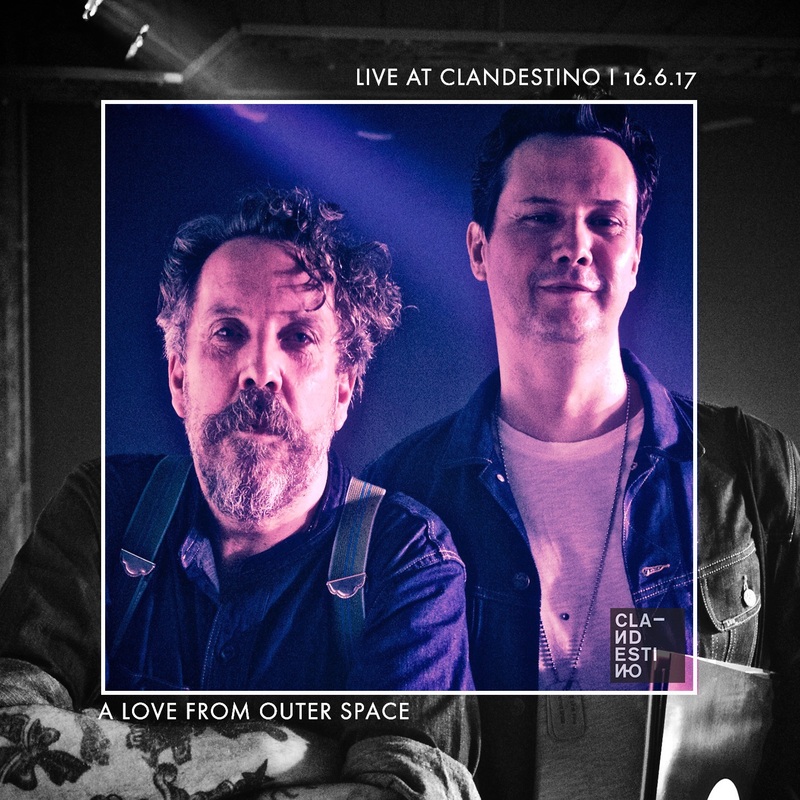 As well holding down DJ residencies, Jan and Bene are responsible for musical policy and the venues’ unique art direction helping Renate grow into the world-renowned underground mecca it has become today, boasting incredible house, techno and disco line-ups on a weekly basis. When they are not involved in shaping Berlin’s nightlife landscape Peak & Swift can be found as a regular fixture on the festival calendar; regularly rocking discerning lines up from Gottwood, Secret Garden and Love International. 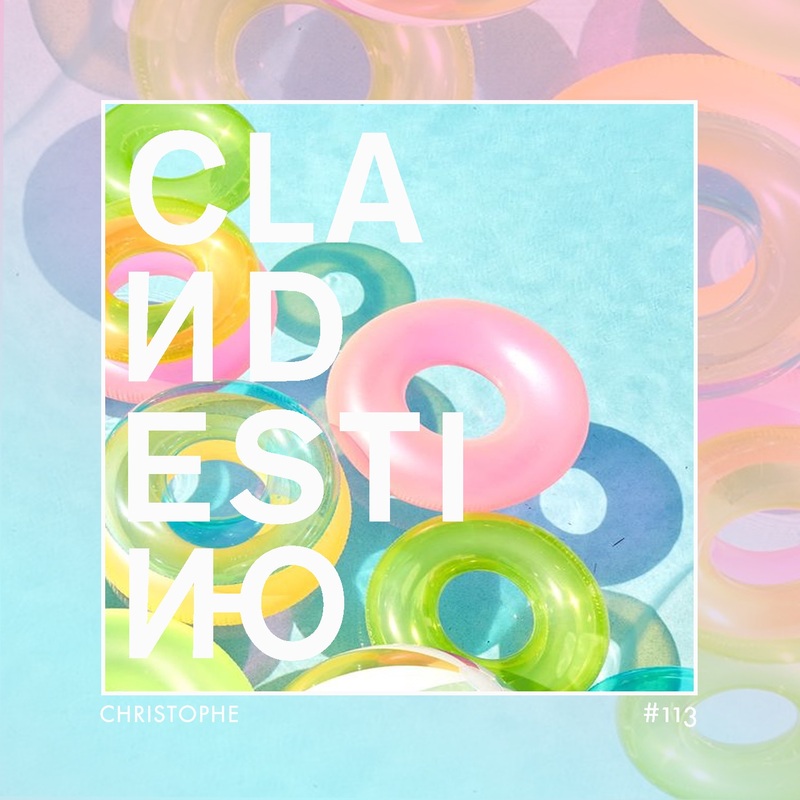 Here their set for Clandestino is described as perfect for the car ride to a festival or hanging out at a sunny beach; starting with mellow, tropical house into more energetic and acid trancy stuff with an epic ending.